Energize your life. 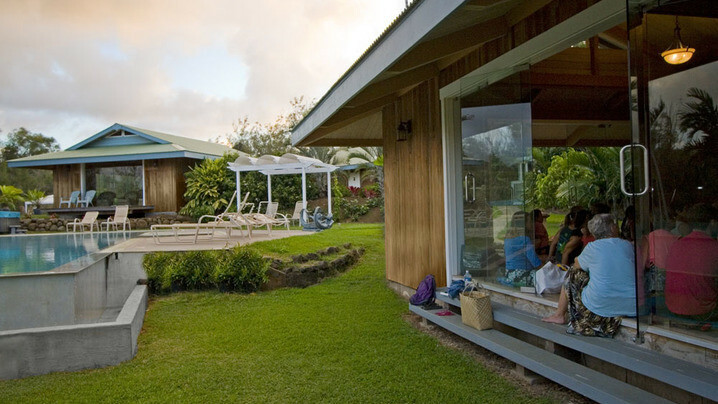 Find beauty within as you practice yoga, eat delicious food, and soak up the beauty of the Big Island. 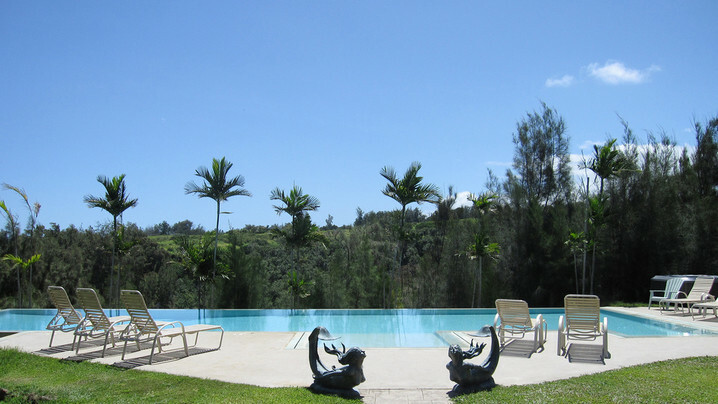 Recharge and leave the retreat having had the best time of your life. Daily sweaty yoga session every morning. Swag bag just for you. Hiking (trails throughout the property). Leisure time to journal, read, socialize, connect. Every morning we will start our day with a sweaty yoga practice, where we will mindfully wake our bodies up. My creative flows will keep you present, challenged, and in awe of the potential of your breath. My playlist will be set to both instrumental and vocal songs. Go deeper with me! 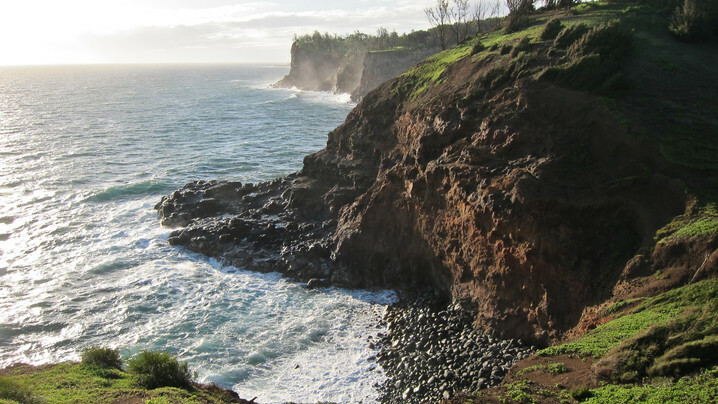 Not included: flights to/from Kona (KOA) and travel insurance. Guests are responsible for purchasing travel medical insurance and cancellation insurance which are also not included. Laura Mary was born and raised in Boston, MA. She attended college in upstate New York and graduate school in Hawaii, where she received a Master of Public Health degree. As a collegiate soccer and lacrosse player, Laura Mary was drawn to yoga for its physicality. Though the intensity and challenge attracted her to the practice, the spirituality made her fall in love with it. It was the gateway she needed to discover a whole new world of peace, love, and living authentically, a world that has changed her life forever. Laura Mary adopted a vegan diet 8 years ago, and loves the way it makes her feel light, alive, and her most vibrant self. As a self-proclaimed foodie, she has a passion for delicious organic vegan food. 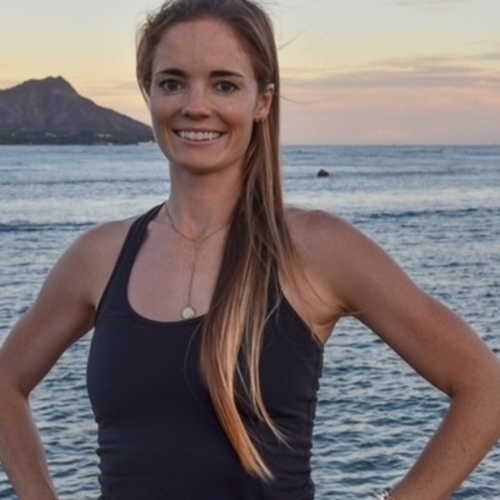 Laura Mary brings her knowledge of anatomy, athletic passion, love for the practice and energy to each class. Laura Mary sequences her yoga classes with intention and creativity, and reminders her students to maintain a constant flow of breath. Come prepared to sweat, smile, laugh, and create lifelong friendships. 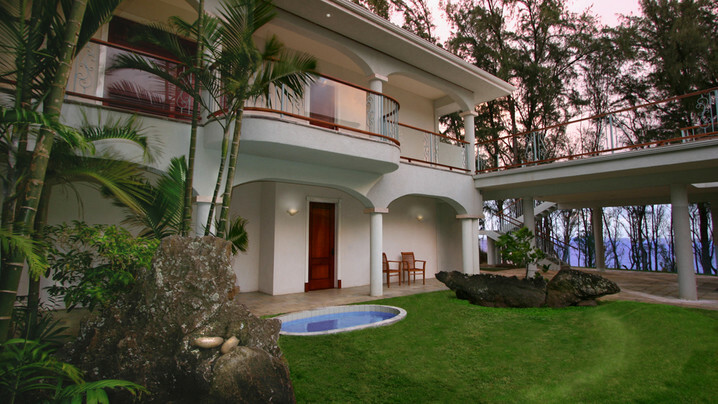 Hawaii Island Retreat is an eco-friendly, boutique hotel & spa located in a lush, green area of the beautiful Island of Hawai'i. Nestled within a needled ironwood grove, the yurt village features seven spacious yurt bungalows, perfect for couples or shared living during private retreats. Yurt Village guests have easy access to the spa's massage bungalows, movement room, sauna, and infinity pool. Meals are served in the main hotel, where guests can also enjoy the fragrant gardens, open-air living room, theater room, and library. Join Laura Mary's Tribe and stay up to date on their trip!